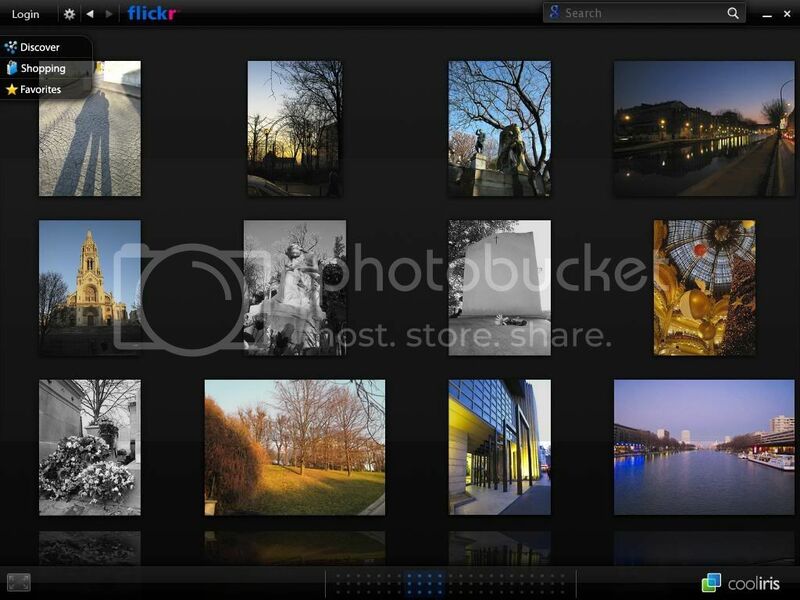 Bored of browsing online photos with an ordinary interface? Fret no more as there is another way to browse them. 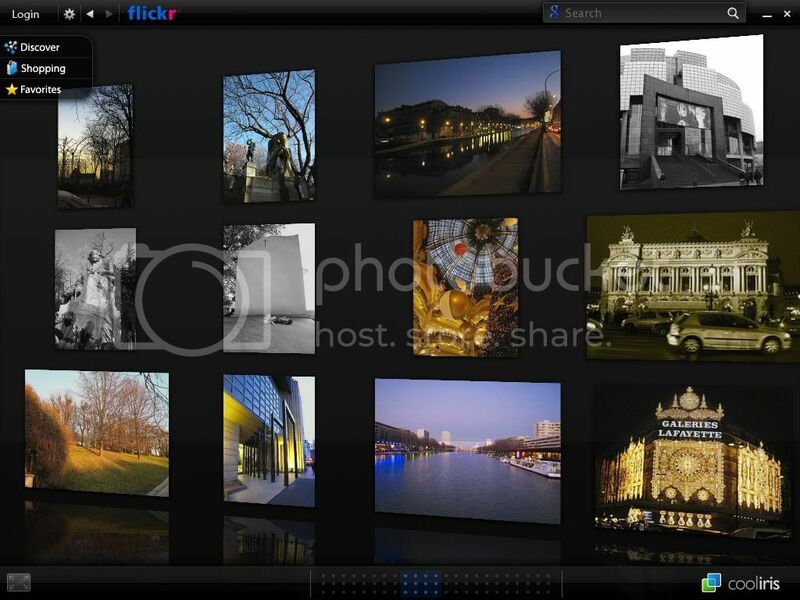 All thanks to Cooliris (formerly known as PicLens), this software enables a ‘cooler’ way of browsing pictures over the interweb. Click here for bigger view. What I like the most about this thing is its ‘gliding’/smooth scrolling. It resembles the way of scrolling pictures in an iPhone. Besides, you don’t really need much PC resources to use this software. Quite a number of major sites are supported by this software (list could be found here). If you are using WordPress engine for your website/photoblog, you can download their plugin and install it and be supported by this feature too.